Ask about geting your snowjacks installed this summer, don't let this winter burry you and your belongings! Call for a FREE! estimate. 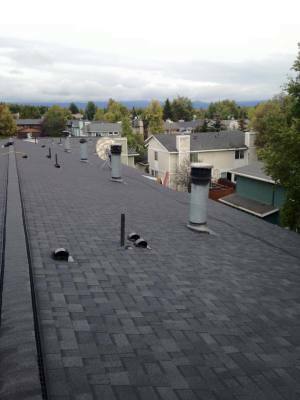 Call today and ask about your options in roof sealants and coatings. Save money without sacraficing durability! 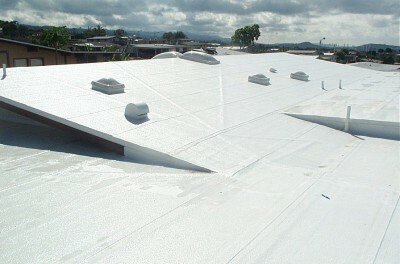 Save big by coating over existing roofs!